A classic hamburger is super easy, but oh so delicious! 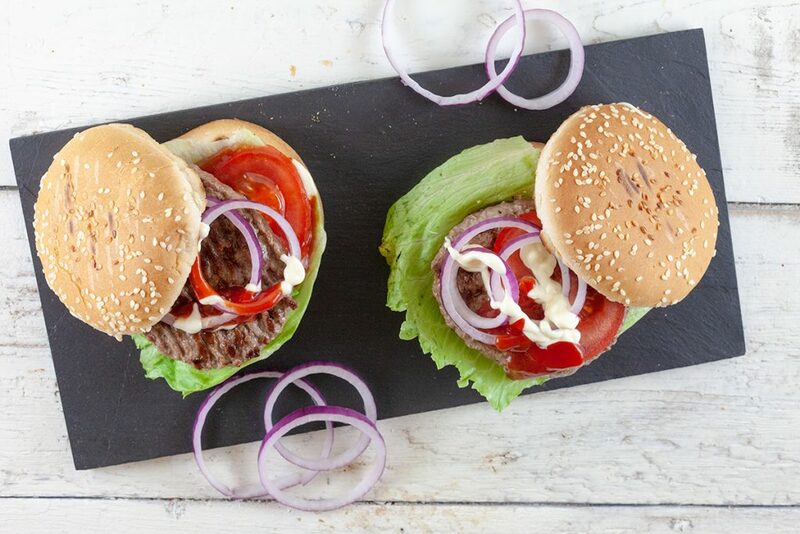 You can grill the burgers in a grill pan or on the barbecue, it’s up to you! 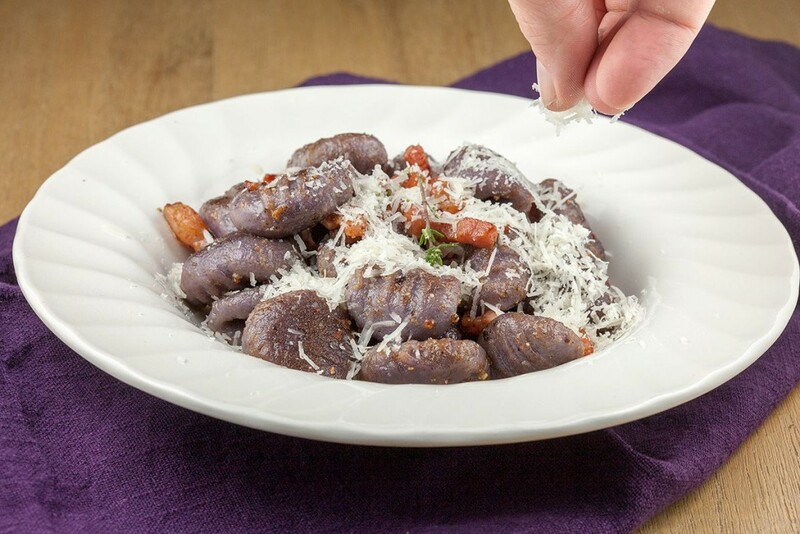 Purple gnocchi? Yes, they really are! Vitelotte is a French kind of potato and have kind of a nutty flavor. Great for creating vitelotte gnocchi!